Once you find homes in Steiner Ranch that you love, please hit the “Request a Showing” button or the “Request More Info” button. 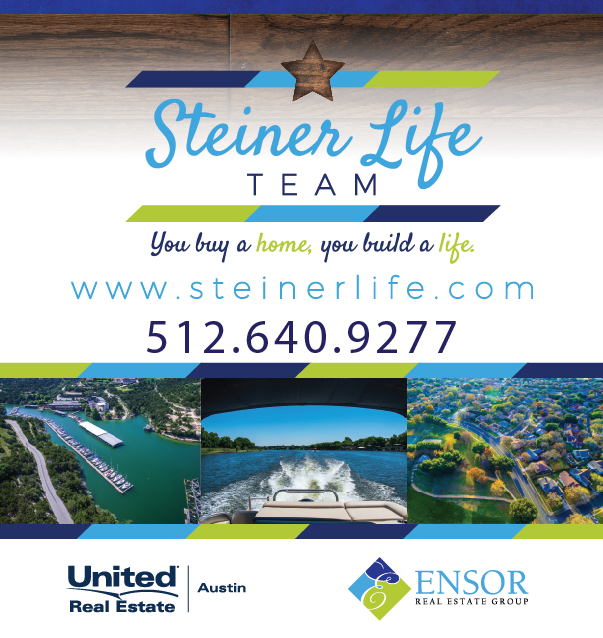 At that point, one of our Steiner Ranch real estate agents will research the property in amazing detail and will coordinate a time with you to view the homes. In addition, we will share our insider, local knowledge about that section of the neighborhood and, once you’re ready to move forward, we can tailor an expertly-negotiated offer to get your dream home under contract. Here is something you may not know about the way we provide information about Steiner Ranch homes for sale. We all know that there are several other websites out there that offer searches, MLS listings, etc. However, our website is very different for a few reasons. 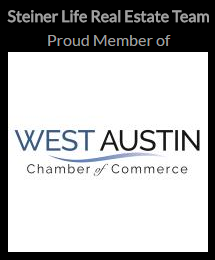 We only display listing information that’s sourced directly from the Austin Board of Realtors. This means that anytime the status of a listing, a photo, or another piece of information is changed within the MLS about a Steiner Ranch home for sale, our website data will reflect that change within about 10 minutes.